Piedraias, LGRod and Serg33 repped this. Carrillo is a ********ing nutcase. I've always said it. Hecho en Chivas and Baysic repped this. MK3owner, Philip J. Fry, azulcremaporvida and 8 others repped this. It's called FOOTBALL, Colima24, Piedraias and 1 other person repped this. what was said to him that made him make this face? beat junky, El Cinquillo, SGuerrilla and 3 others repped this. It's called FOOTBALL, Piedraias, Colima24 and 1 other person repped this. hard to watch/hear tbh. He reminds me of late period Marlon Brando. Piedraias, jared9999 and CyberAce100 repped this. When you believe your own hype. LGRod and Mr. Pink repped this. Piedraias and SGuerrilla repped this. LGRod, Piedraias, Colima24 and 1 other person repped this. Hugo doesn't stay far behind either. I'm sure all or most so some hair coloring....Jose Ramon goes from full white to Brown from one day to the next. 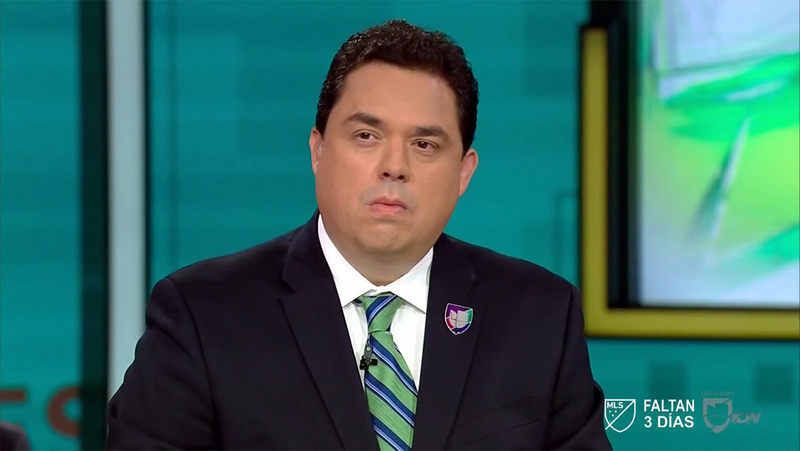 Where the fvck is Faitelson? He's not in LA, CDMX, or Bristol. He broadcasts from the same broom closet for every show. SGuerrilla, CyberAce100 and Primitive Ways repped this. icybauer, Skuzzy, beat junky and 1 other person repped this.